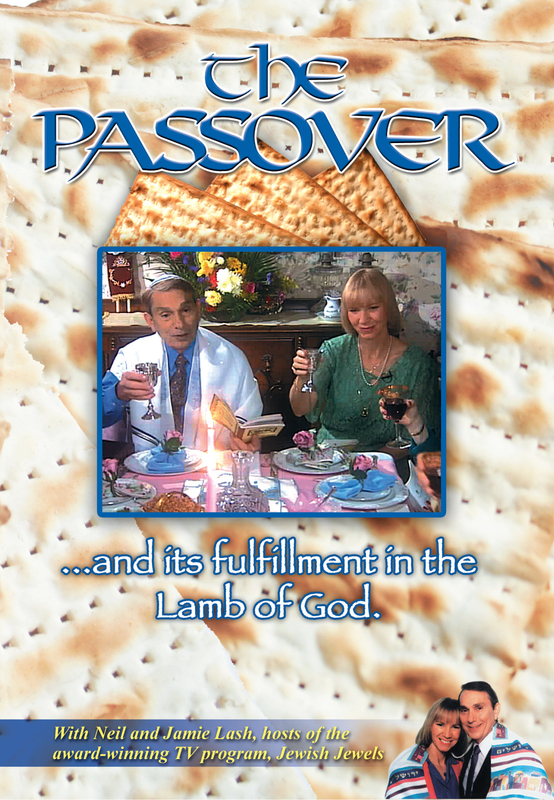 Celebrate the season of our deliverance at a Messianic Passover Seder in Neil and Jamieâ€™s home. Hear traditional Passover songs and powerful testimonies. 30 min.